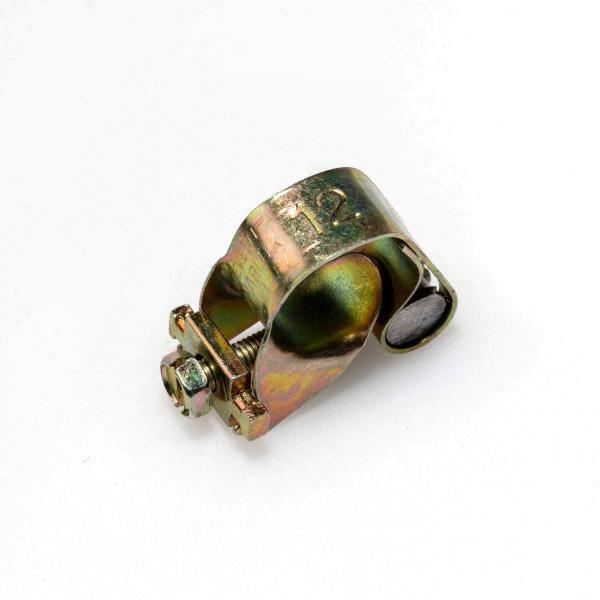 This is the original Romablok hose clamp with screw as used in Alfa Romeo cars since 1964 up to 1983. These clamps are from the last production run from the OEM in Italy. They are not manufactured anymore, so they available until the stock is sold.